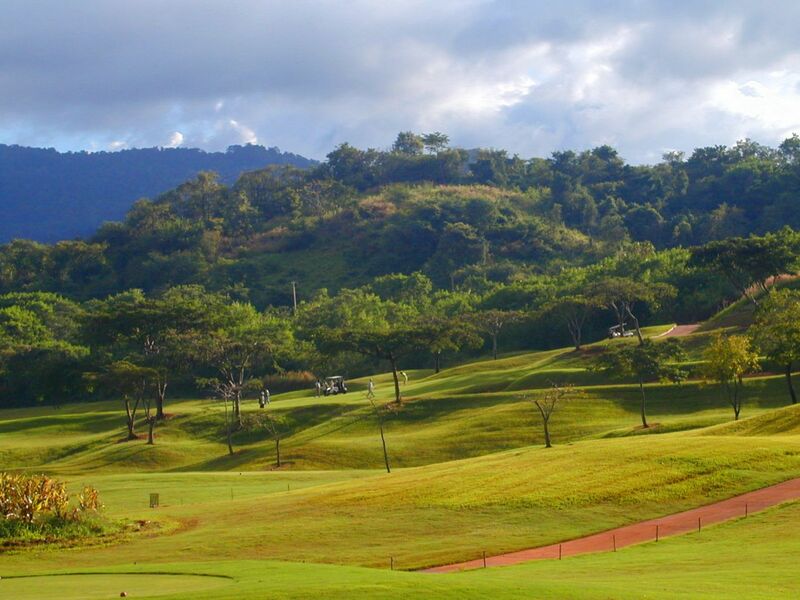 This course is situated between 2 valleys in the mountains of the Khao Yai National Park and is fairy tough, winding beneath the steep hills that border the park. 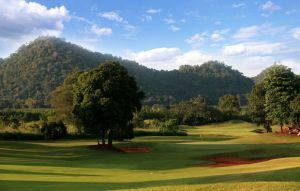 It is easy to forget about the score, considering the breath taking views over the surrounding hills, but the large bunker arrays – typical for Nicklaus – will bring one back to reality quite soon. 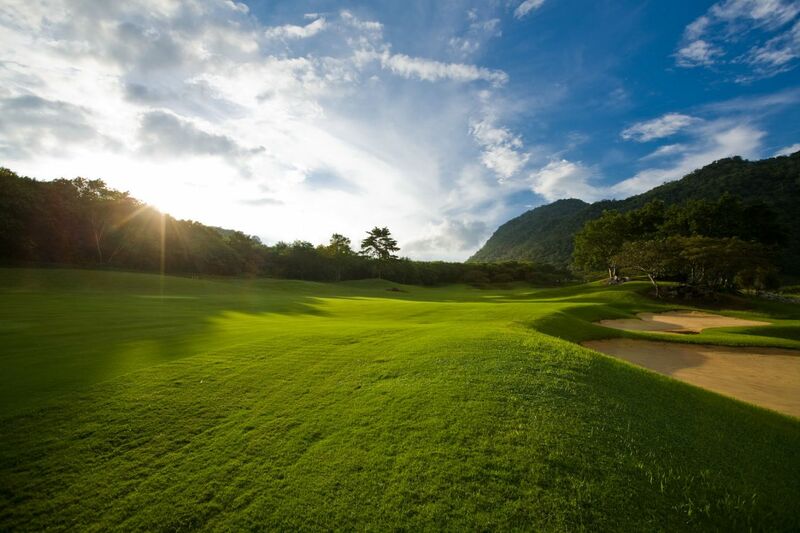 Course makes a wonderful package when combined with Kirimaya. 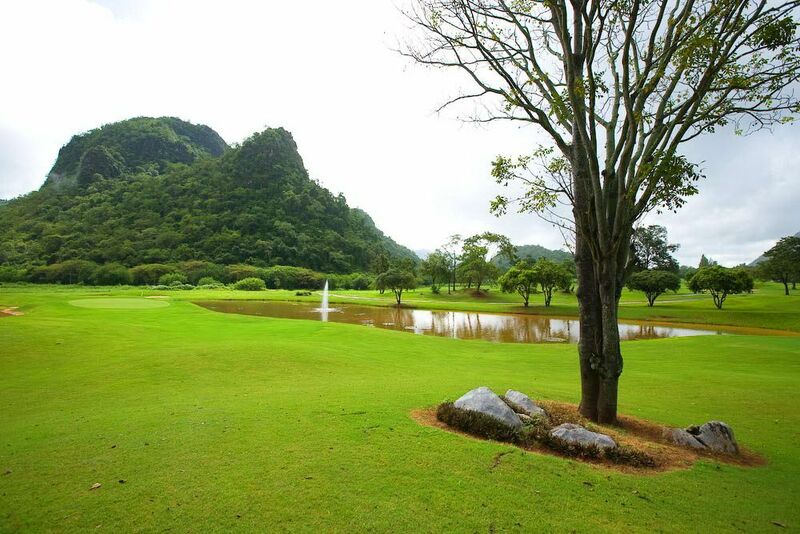 However, conditions vary from excellent to fair depending on time of year and on-goinfg mantenance programs. 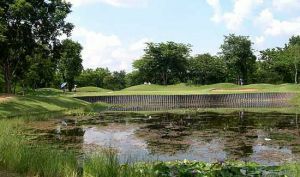 Also, recent high seasons have seen the course booked by large asian tour groups, making tee tinmes hard to get at certain times of the year. 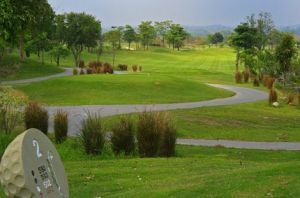 Check for latest course information as well availability. 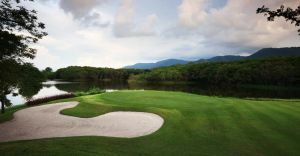 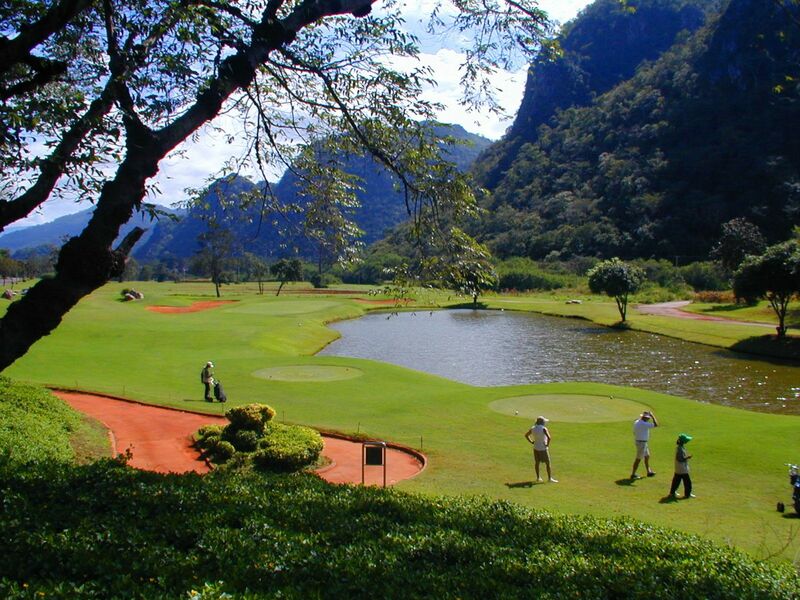 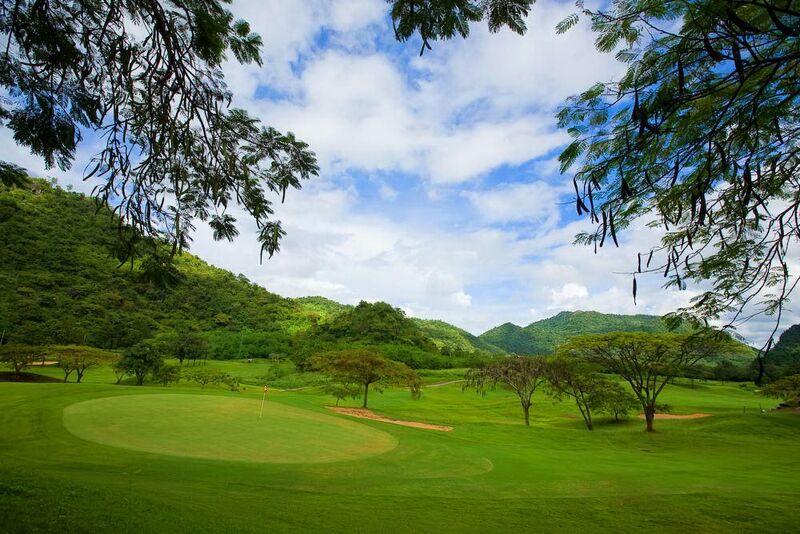 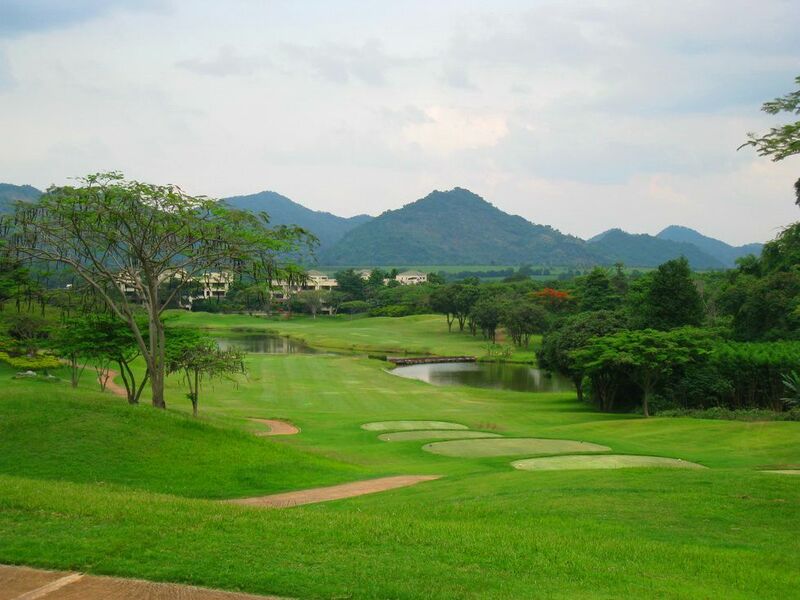 Mission Hills Khao Yai Golf is not yet in our pool of Golf Courses for orders.